This site was created to provide examples for use in a presentation given to the Cleveland Web Development SIG on November 20, 2010. Rather than creating a PowerPoint presentation I wanted to be able to walk though examples of real code. This site gave me the opportunity to create samples specific to the topics I'll cover, while also giving me a framework to drive the discussion. While those who attended the presentation will have seen additional file examples, it is my hope that this site can serve as a useful introductory reference for others as well. Looking for more Web Development Resources? Visit my Web Development Blog for posts about marketing, design, SEO, social media, HTML, CSS, blogging and related topics. You may also wish to like the Cleveland GiveCamp page on Facebook. 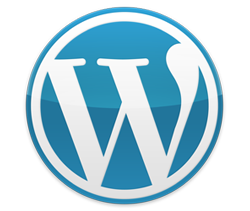 Several people share WordPress and related tips there. Also follow @clegivecamp.